Susana A. Mendoza was sworn in as the State of Illinois’ 10th Comptroller on December 5, 2016. What is a Comptroller for the State of Illinois? In general, the Office of the Illinois Comptroller pays the State’s bills and monitors State funds. By law, the Illinois Comptroller is the state’s Chief Fiscal Control Officer, responsible for the legal, efficient, and effective operations of state government. The Comptroller’s duties are described in Section 17 of Article V of the Illinois Constitution. The Comptroller is the Chief Fiscal and Accountability Officer for the State of Illinois. 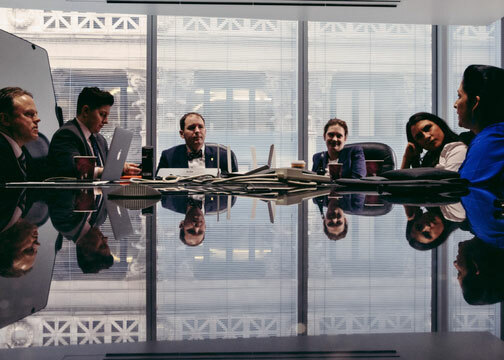 The Office is responsible for managing the State’s financial accounts as well as providing the public and the State’s elected leadership with objective and timely data concerning the State’s difficult fiscal condition. Comptroller Mendoza advocated tirelessly to override Governor’s Rauner’s mind-boggling veto of her Debt Transparency Act, the most significant reform bill in the history of the Comptroller’s Office. The Governor’s veto was overturned with an unprecedented 112-0 vote in the State House of Representatives and became law on January 1, 2018. She built upon the success of the DTA with the Truth in Hiring Act, which recently passed both chambers with veto-proof majorities and awaits action by the Governor. Comptroller Mendoza led the charge to bring pressure on the Governor to refinance a large portion of the State’s unpaid bill backlog. Instead of paying 12 percent interest on most of that debt, the State will pay only 3.5 percent, in turn saving taxpayers a net $4 to $6 billion over the life of the bond deal, and freeing up the bond funds to pay social service providers, schools, and State vendors who had been waiting up to two years for payment. In appearances before legislators and a Facebook video that went viral, Comptroller Mendoza spelled out the dire consequences of not overriding the Governor to pass a budget after two years without one. The bipartisan override took place a week later. On her first day in office and in the midst of a fiscal crisis, Comptroller Mendoza instructed her staff to put State employee bonuses at the back of the line, in order to prioritize social services, education, and public safety. Her predecessor had stated it could not be done. 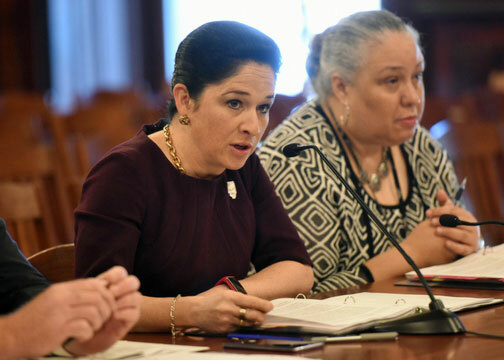 Comptroller Mendoza made the lowest request for a General Revenue Fund appropriation level for the Illinois State Comptroller’s Office in 20 years. Comptroller Mendoza expedited payments to those struggling most during the budget impasse. She sent more categorical payments to State schools in one year than any Comptroller in State history and prioritized payments to social service providers, including those offering hospice care and care for seniors, that had languished under the prior administration. Comptroller Mendoza and her staff blew the whistle on alleged fraud in local government reporting, resulting in felony forgery charges against the village clerk of Royal Lakes, IL. The Comptroller halted $27 million in payments to high-paid consultants, initiated audits of questionable lease arrangements, sounded the alarm on wasteful project cost overruns, and raised the red flag on a behind-the-scenes consolidation of the managed care organizations proceeding outside the standard procurement code. As she did during her days in the legislature, Comptroller Mendoza forged alliances with legislators of both parties, helping struggling businesses and non-profits in red and blue districts across Illinois. She persuaded every Republican and Democrat in the State house and all but three in the State senate to vote with her to override the Governor on her Debt Transparency Act. Her office assisted in recovering more than $36.5 million in outstanding debt for more than 400 local governments around Illinois. 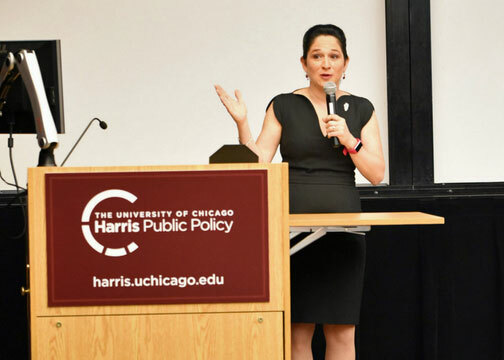 In her first two years in office, Comptroller Mendoza made it a point to understand the needs and concerns of Illinoisans by visiting all 102 counties in Illinois. She met with social service providers, toured schools and universities, and visited business owners and business groups across the State. Illinois comptroller responds to editorial board on state finances and politics.